Glenn was born March 24, 1941 in Jacksboro to the late George Handerson and Cecile LaVerne (Dunlap) Clark. He received his Bachelor of Science degree from McMurry University. 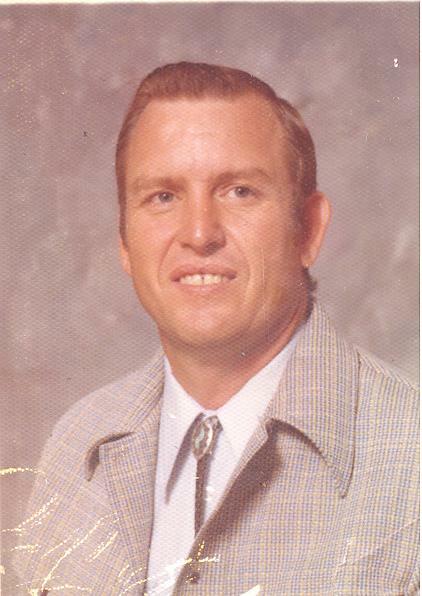 He married Sharon Crawford in 1962 in Abilene and they had three daughters. Glenn taught school and was a coach most of his life in several states including Alaska. He married Sharron Simms and she preceded him in death on February 6, 2010. Glenn was a former resident of Oklahoma before moving to Graham in 2011. Survivors include; daughters, Tammy Riser, Christy Elledge, Amy Johnson, and Kellie Harden; sons, Travis Clark, Darrell Clark, and Kelvin Clark; brothers, Kent Clark and wife Thelma, Jimmy Clark and wife Linda; sister, Letitia Birdwell and husband Conner; several grand and great grandchildren; numerous nieces and nephews also survive. Glenn was preceded in death by his parents, two wives, and a daughter, Diana Dee Feistner.